Alta Vista’s full service day spa offers residents a full menu of services. From haircuts, styles, permanents and color. Need a Mani/Pedi no problem, we also offer nail trims at no cost. 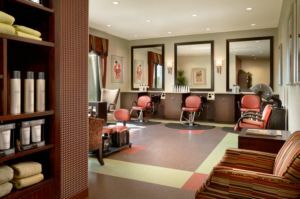 Our salon also offers body message and facials from a licensed massage therapist.